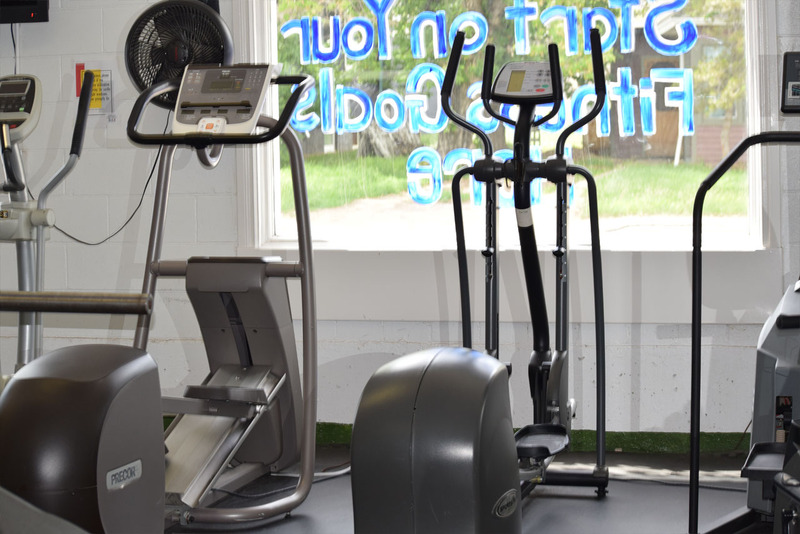 Located in the Town of Drumheller, that experiences 450,000 tourists a year the potential for large profits offering exercise packages designed specifically for Travellers is ideal. 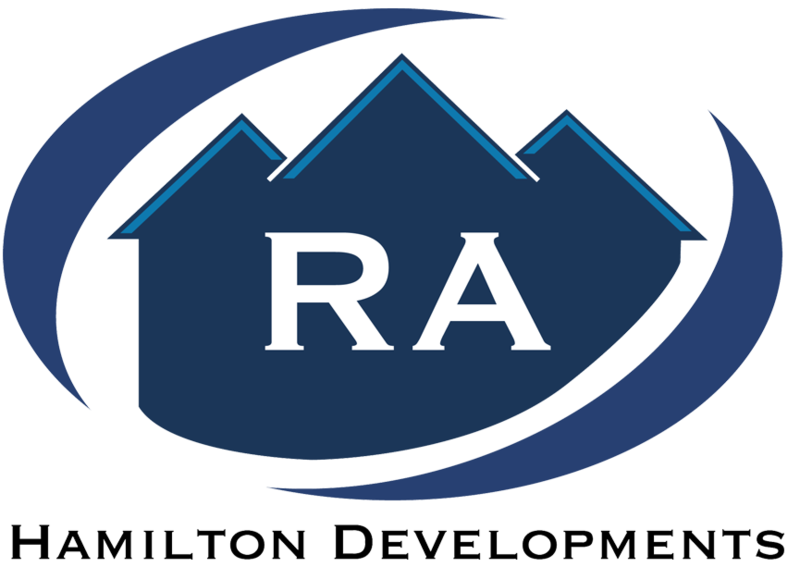 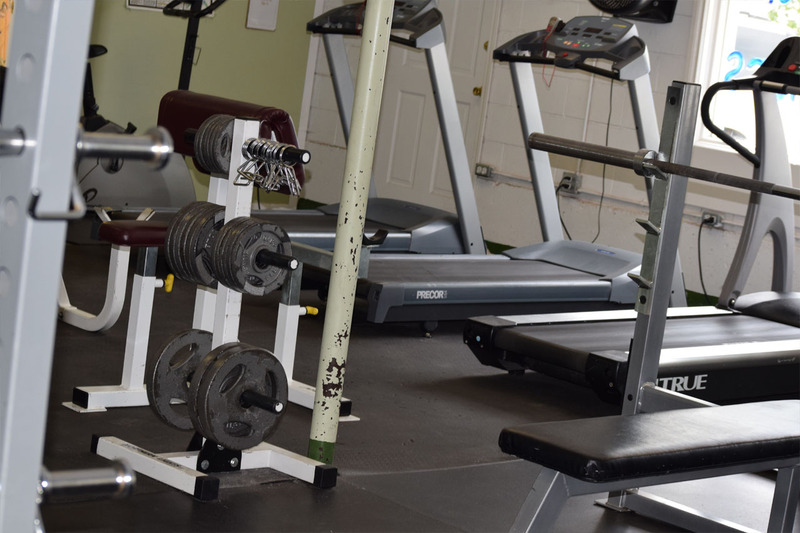 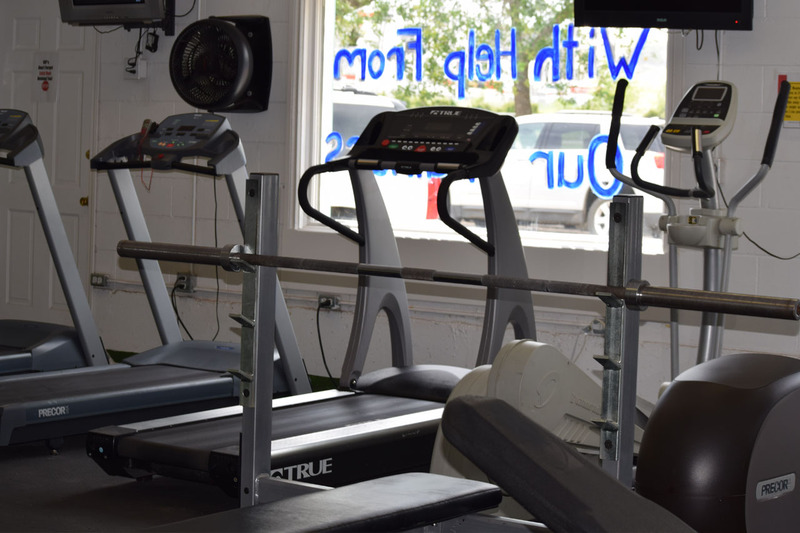 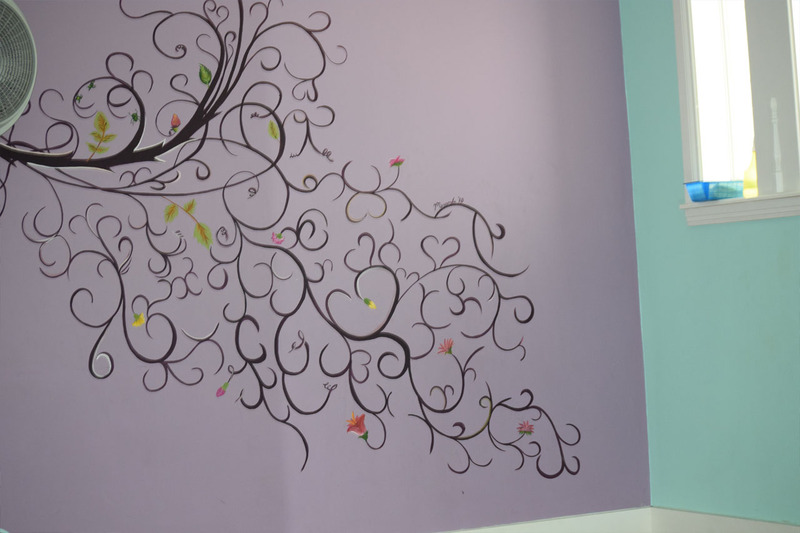 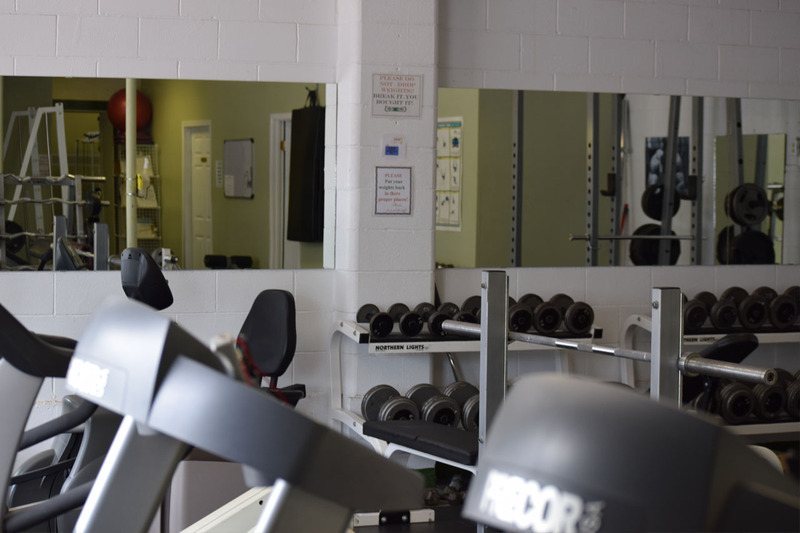 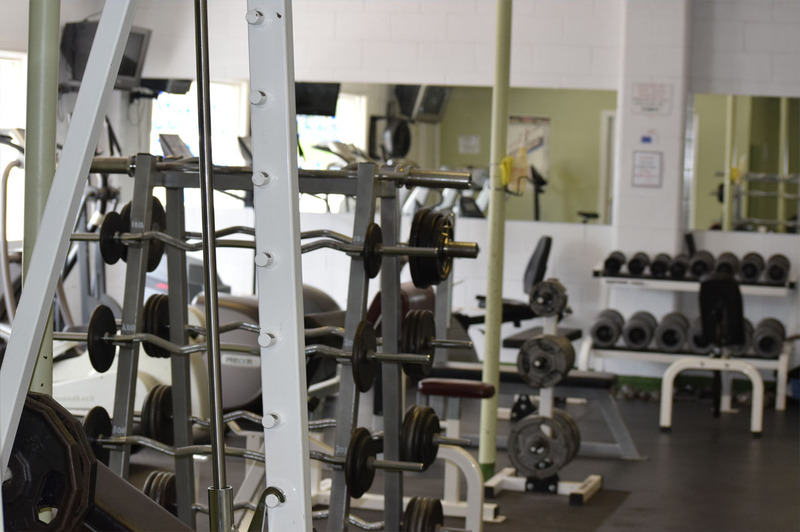 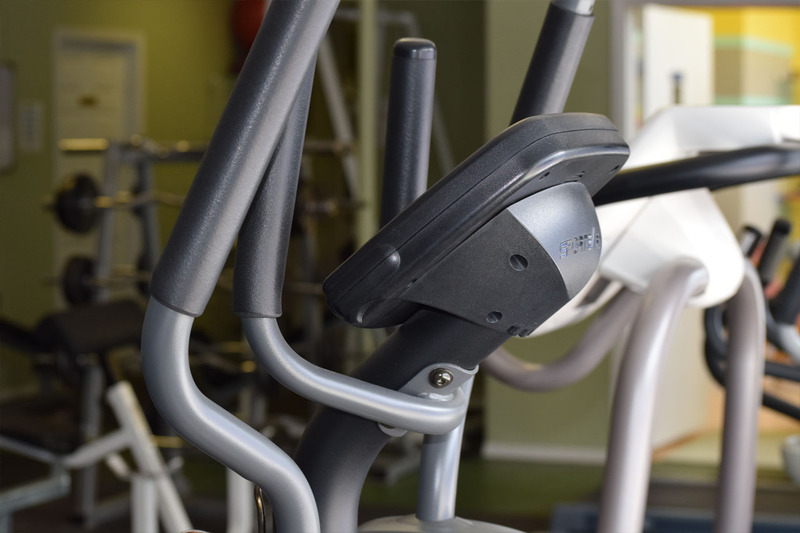 This boutique Gym consists of just over 3300 sq ft with a free weights area, cardio equipment, and a full selection of professional workout equipment, in addition to an exercise room, change rooms and storage areas. 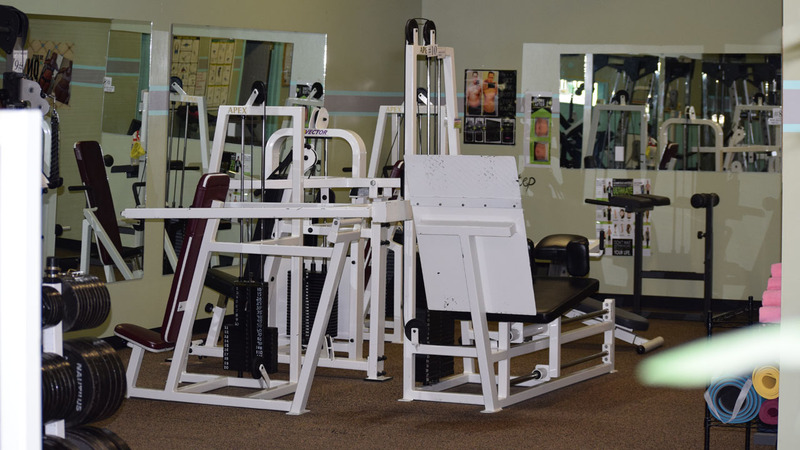 Asking price is $249,000 plus $60,000 to include the equipment and Goodwill.